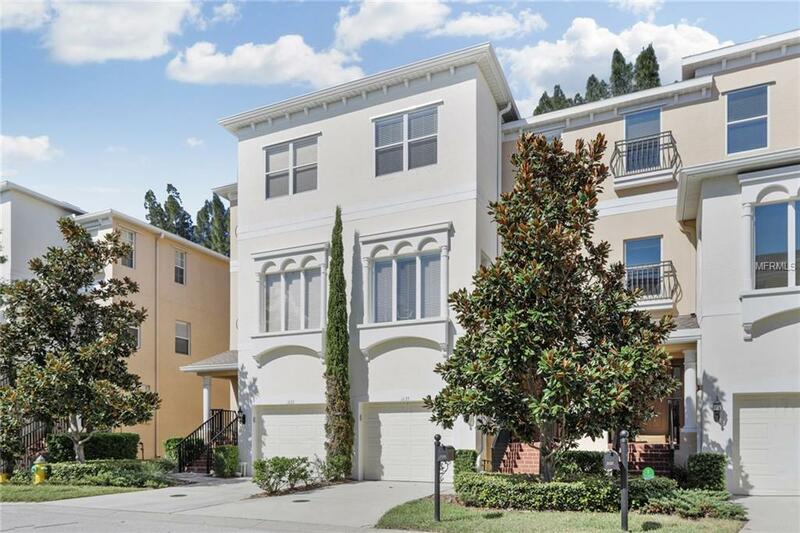 Location Location Location - Move In Ready, This exceptional Mediterranean-Style Town-Home Features 3 bedrooms and 2 1/2 Baths with an oversized 2+ Vehicle Tandem Garage with Tons of Storage. Ground Floor level Features an Open Lobby and easy access to the Garage. Head upstairs to the Open Plan Living Areas. Beautiful Wooden Flooring in the main Living Area and Front Office are Complimented with Tile flooring in the Kitchen and Dining area. Bring the Outside in and Open the Fully Retractable Sliders to Enjoy the Florida Seasons on your Private screened porch. The Kitchen Features Modern Stainless Appliances, a Large Center Island and Beautiful Granite Counter Tops with Plenty of Kitchen Storage Featuring Full length upper and lower Cabinets. A Conveniently Located Office/Bonus Room is great for working From home or setting up as Recreational Area or Home Gym, Plenty of Options. The 3rd Level Features the Master Bedroom & Master Bathroom with Walk-in Shower and Walk-in Closet. 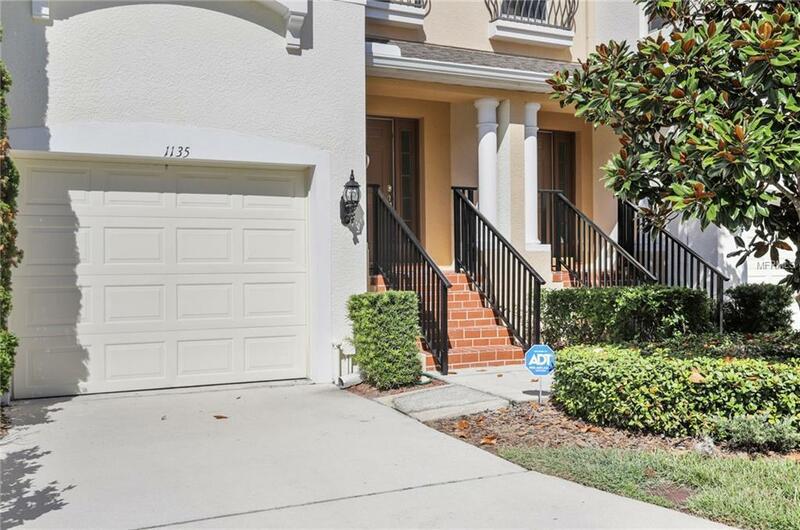 2 further Bedrooms and Guest Bathroom are Located to the front of the 3rd level.Conveniently located Laundry Room and a Loft area complete the 3rd level. 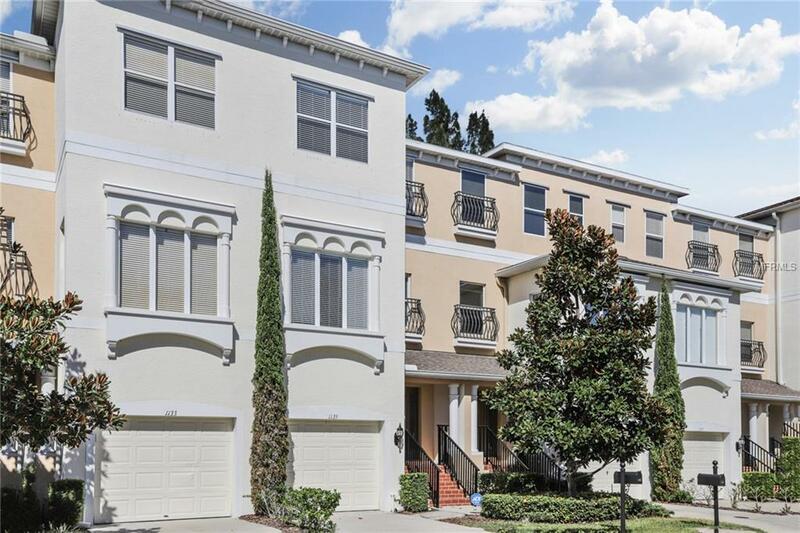 Venetian Harbor Town Home Complex has a Private Dock for Residents and The Location is Central to Both Tampa & St Petersburg. 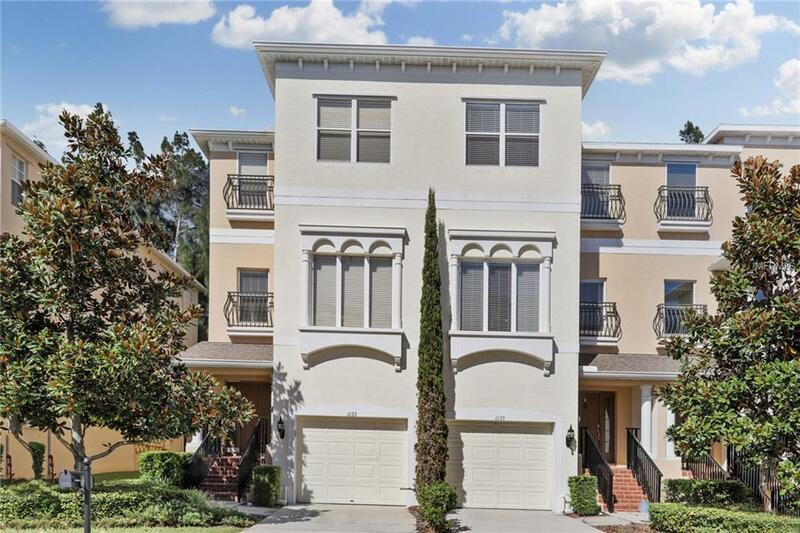 Don't miss out on this Exceptional Town Home.